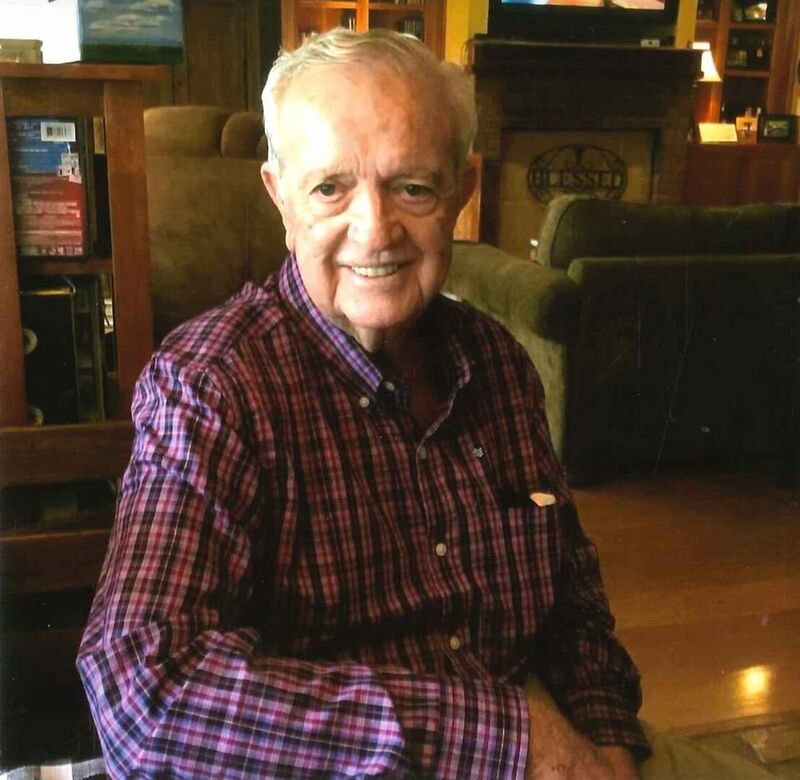 Jimmy W. Nelson, age 79, of Jay, Florida passed away Wednesday, September 19, 2018 at West Florida Hospital. 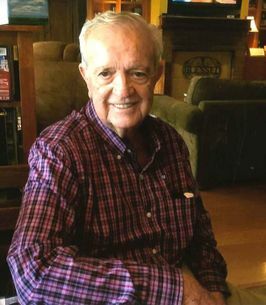 He was a member of Cora Baptist Church and a 1957 graduate of Jay High School. Earlier in life Jimmy worked at Chemstrand in Pensacola, Florida. His passion was flying. He studied hard, earned his pilot’s license, and became a crop duster in Jay. Most of his career was spent as owner and operator of Jay Flying Service. That career involved long hours of work but flying was his passion. In the 70s his business grew and he purchased land where he grew peanuts and cotton. Jimmy was preceded in life by his parents, Pete and Margarette Nelson. He is survived by his loving wife of 60 years, Barbara Wynell Lockett Nelson; daughter Cathy Nelson (Jerry Jones) of Jay, Florida; son, Ricky Nelson (Patricia) of Jay, Florida; daughter, Janet (Scott) Hendricks of Troy, Alabama; sister, Shirley Nelson Carlson of Jay, Florida, and seven grandchildren, Dr. Justin Nelson, Blake Hendricks, 2nd Lt. Blair (Justin) Lunsford, Hannah (Charles) Stewart, Jerod Jones, Bryce Hendricks, and Jacob Nelson. Pallbearers are Alan Edwards, Joey Edwards, Vince Hatfield, Tiger Godwin, Dillon Patterson, Jacob Roberts, Joseph Roberts, and Mark Vincent. Honorary Pallbearers are Deacons of Cora Baptist Church, Brian Hatfield, Robert Hatfield, Dan Langham, Doyce Lockett, Gary Lockett, Rickey Patterson, Tim Roberts, and George Vincent. Visitation is Sunday, September 23, 2018 at 2:00-3:30 PM at Cora Baptist Church, 12953 Chumuckla Highway, Jay, Florida. Funeral Services at 3:30 PM. Brother Earle Greene and Brother LaDon Hall, officiating. Burial will follow at Cora Baptist Church Cemetery. Our daddy was a self-made businessman who loved his church family and reared his children with a strong loving hand. He was an adventure seeker and avid outdoorsman with a strong work ethic. He will be greatly missed but his legacy will live on through his grandchildren whom he loved and adored. To send flowers to the family of Jimmy Wayne Nelson, please visit our Heartfelt Sympathies Store. Visitation will start at 2:00 p.m.
We encourage you to share any memorable photos or stories about Jimmy. All tributes placed on and purchased through this memorial website will remain on in perpetuity for future generations.